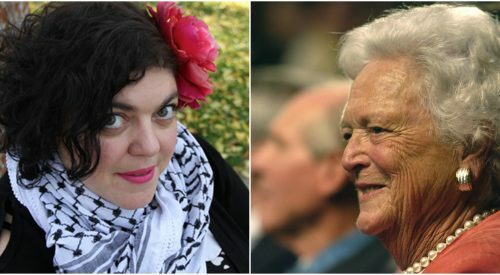 Fresno State English professor Randa Jarrar drew heavy criticism on Twitter Tuesday night after she said former United States First Lady Barbara Bush was an “amazing racist” who raised a war criminal. Bush died Tuesday at 92 after earlier reports that she had been in failing health. 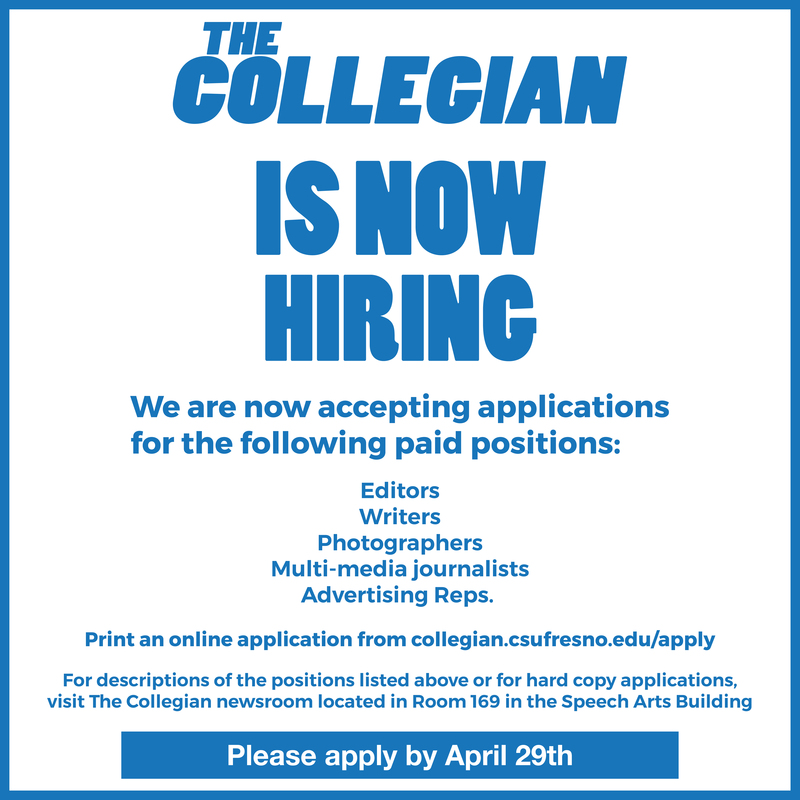 Jarrar openly insisted that her comments would not get her fired after several users insisted she get terminated from Fresno State. 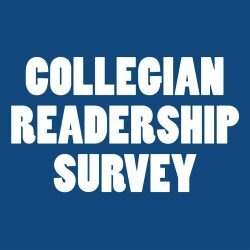 She touted a tenure and a large salary. 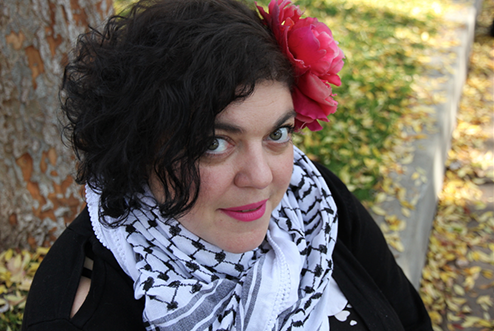 By 10 p.m., Jarrar had set her Twitter account to private for non-followers.